Over a long period, ordinary whiteboards also referred to as smartboards, have been in use. They provide a means where people can easily interact through sharing of information, messages and other important ideas. A whiteboard can view as an interactive display. That is design to respond to the user’s inputs thus enabling the relay of information. Due to the contemporary advancements in the technological systems, interactive whiteboarding service offer online where some websites develop to support whiteboarding. Through this online platform, information can present in the form of manuscripts, maps, charts, structures among other different modes made available by the specific sites. The sites provide collaborative drawing online tools that allow the users to draw pictures in the course of expressing one’s opinions. The online platform is suitable for various fields such as learning for students, advertisements for businesses, design works among other interactive whiteboard activities. 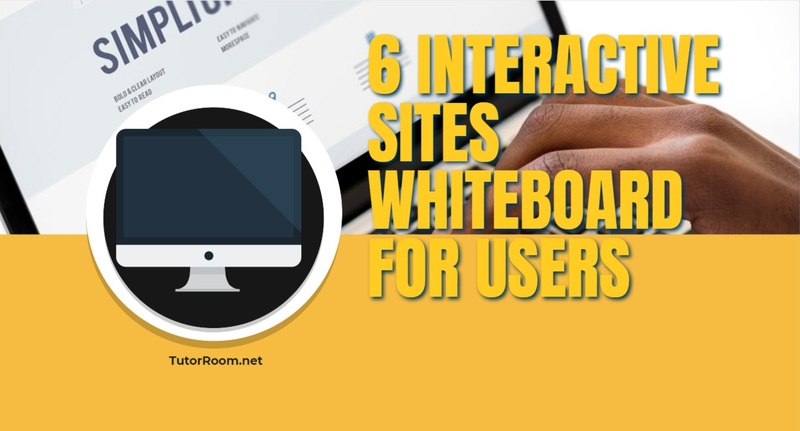 This article encompasses a concise review of some of the interactive whiteboard examples that are provided online by the specific site developers. 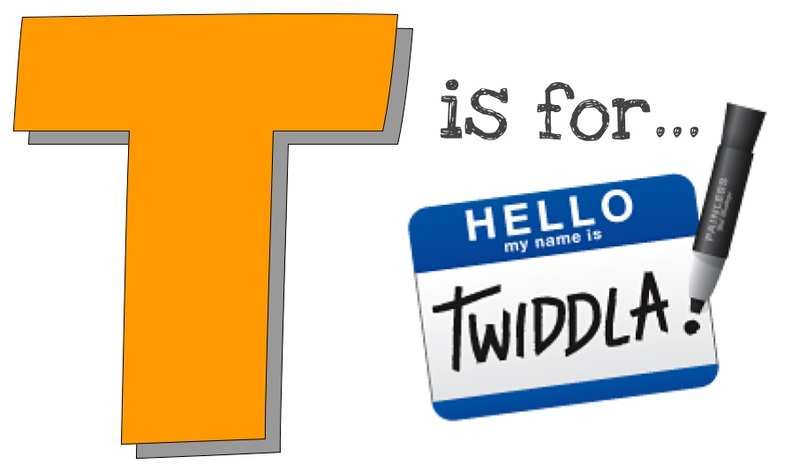 http://www.twiddla.com is an online collaborative platform among the most popular interactive whiteboard examples. It offers a great collection of tools that allows you to perform several operations such as adding a document, website page or an image. You can generate drawings, input texts and even some mathematical and scientific fundamentals such as formulae. It provides an in-built chat and voice mode option as well. You can invite a limitless number of friends and co-workers to collaborate in Twiddla by just clicking the invite options button. The other top-rated site is known as tutorroom that provides the whiteboarding services through their website. (http://www.tutorroom.net). Tutorroom offers the best online whiteboard for teaching. The online teaching process make efficient by the integration of different features in the tutorroom site. There is efficient sharing of messages, videos, images, audios and the provision for documents uploading including PDF documents. These features are favorable to both the tutor and the student. So, if you are looking for an impressive platform for learning purposes, tutorroom should be at the top of the list of your priorities as it offers the best interactive whiteboard online services with numerous appropriate whiteboard tools. https://realtimeboard.com is yet another site that is rated among the most common interactive whiteboard examples. It provides the best interactive whiteboard for business making your interaction with the fellow workers more efficient and remarkable. Whiteboarding in Realtime Board offers in the form of sessions. That gets all the persons present connect despite being distant from each other. The attendees join the session through a link shared to them. And once they enter, they can tell the modifications taking place in the whiteboard. The boards can download and saved inform of pictures or PDF documents. Groupboard, http://www.groupboard.com provides interactive whiteboard with excellent features and functionality. These attributes make it friendly to the user and compatible with all browsers. With groupboard, it is possible to attach your boards on their concurrent applications and other applications in other devices. You can keep your workspaces secure and private through the use of the administrative tools available allowing only the invited people to get into the board. If you are looking for an excellent experience with an online whiteboard. And ziteboard could be the best site for you. It has face recognition and line smoothing tools, which means that you have to draw a shape’s outline comparable to the specific form you would like to have. And the feature will smoothen the edges for you. It is possible for a user to broadcast their boards to others. And other via the website in a secured manner as it cannot be deleted or altered. The aww app is among the most widespread interactive whiteboard examples which are quickly run into any web browser by entering the www.awwapp.com website. The board allows the user to draw and enter texts quickly. And the easy correction of errors through the undo button and the swipe eraser. The board is easy to comprehend and works with all the browsers in different devices including computers and mobile phones. While the traditional whiteboards are still use,for the most part, modern. And prevailing online whiteboards are taking over universally. The sites above, among other existing interactive whiteboard examples, are on the verge of entirely surpassing the older methods. It is hard to ignore the benefits of collaborative whiteboards as they offer an effective. And an efficient way of presenting information, ideas and even plans. Whiteboards could be the perfect solution for situations. That demand you and your mates to converge for a particular purpose, whereby the platform can provide that connection needed. How to Choose an Online Whiteboard?